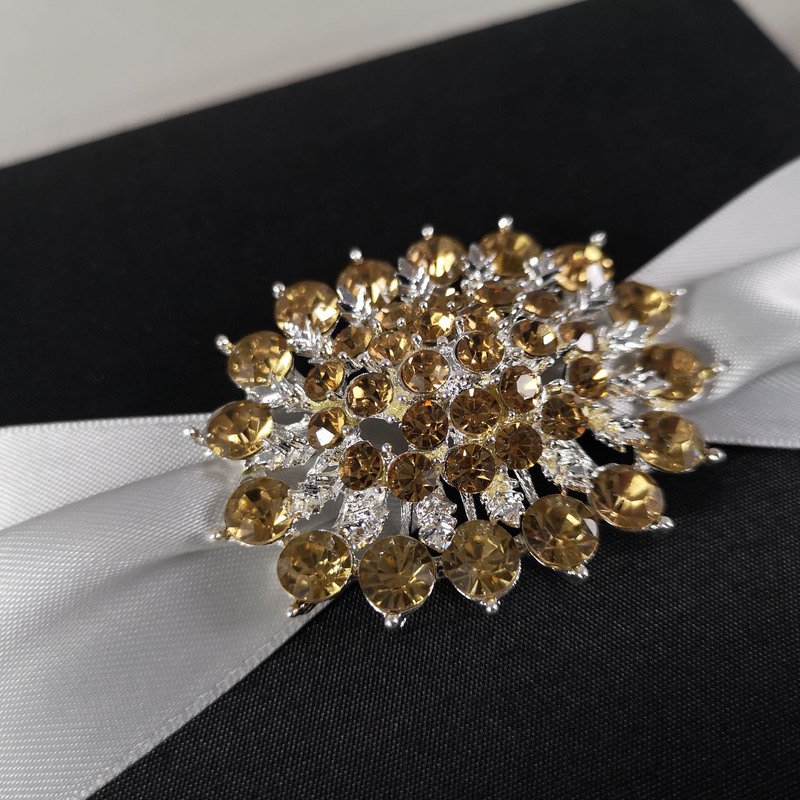 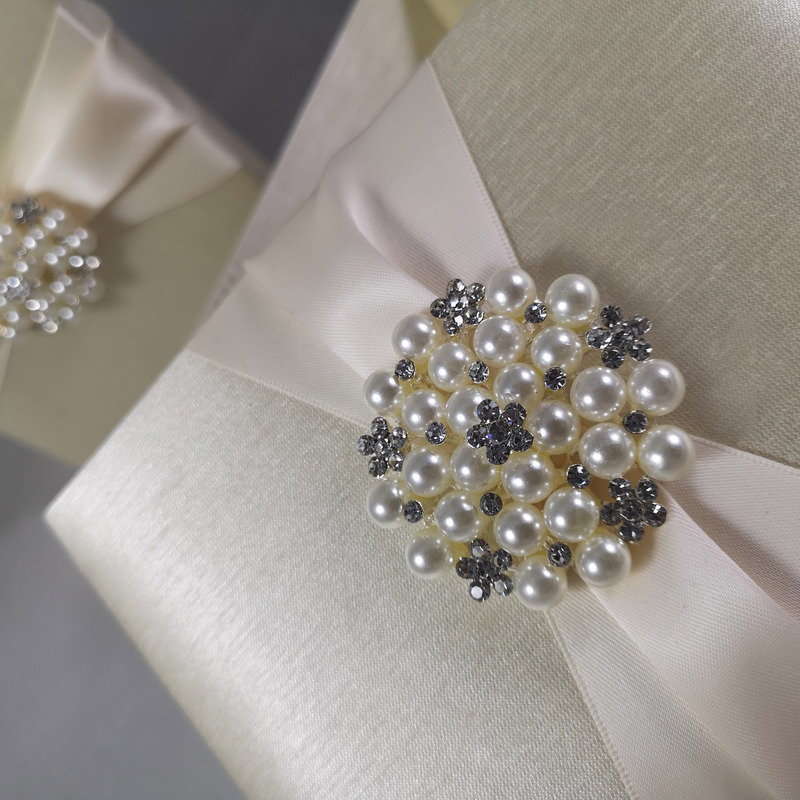 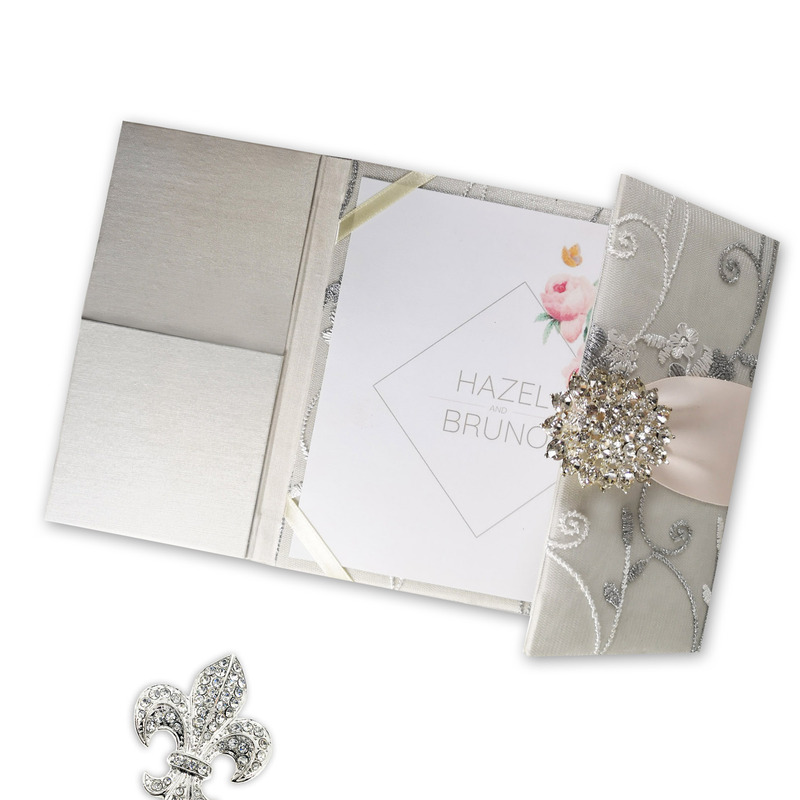 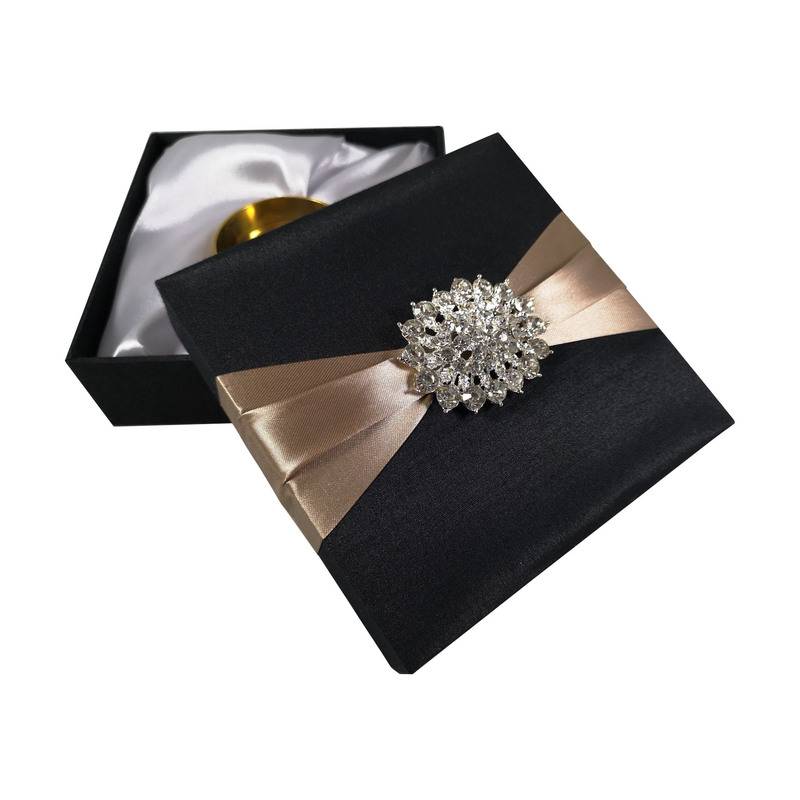 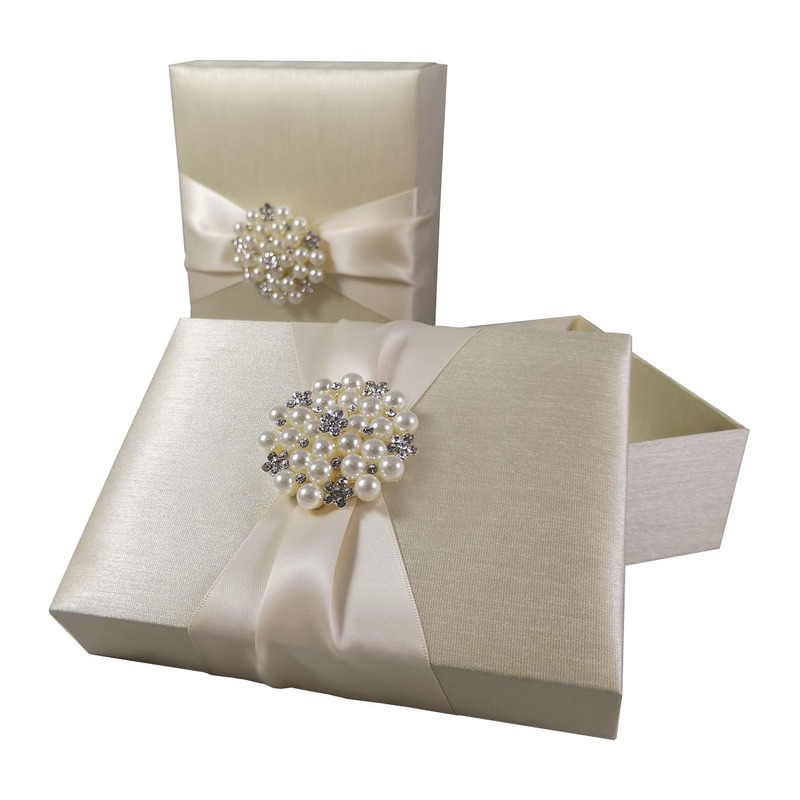 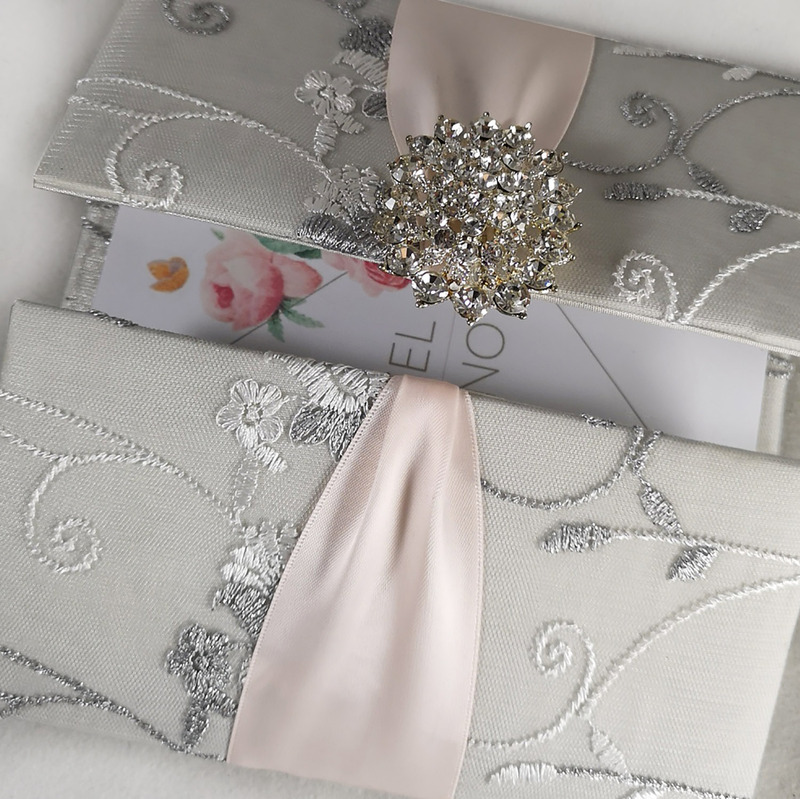 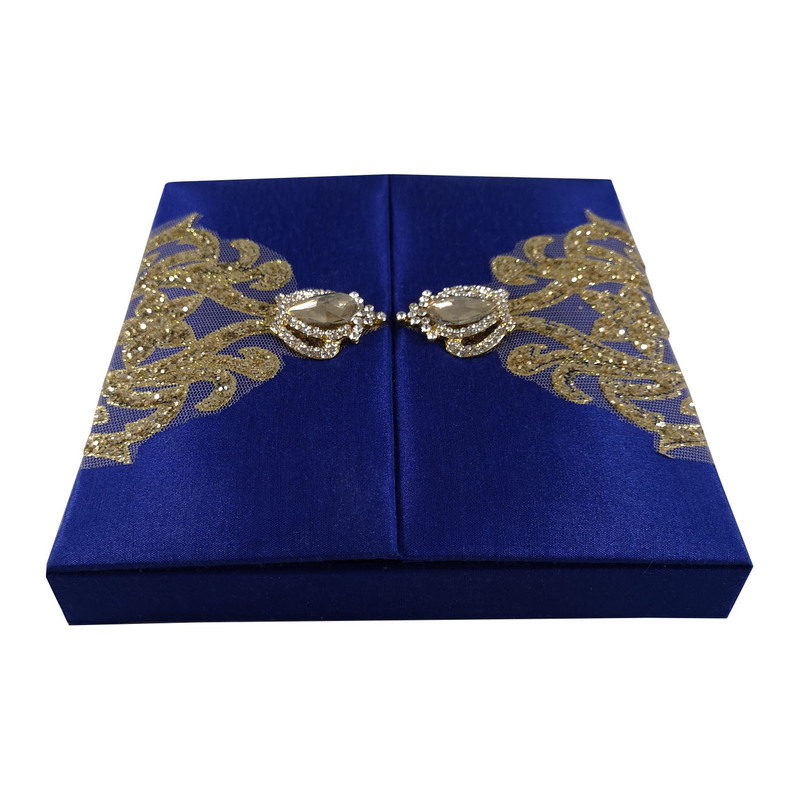 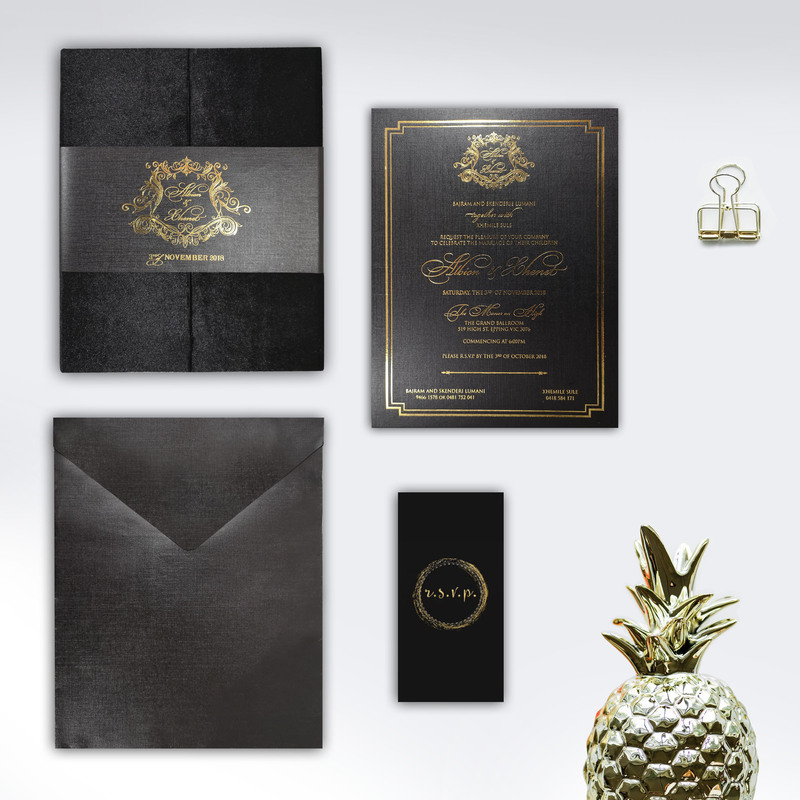 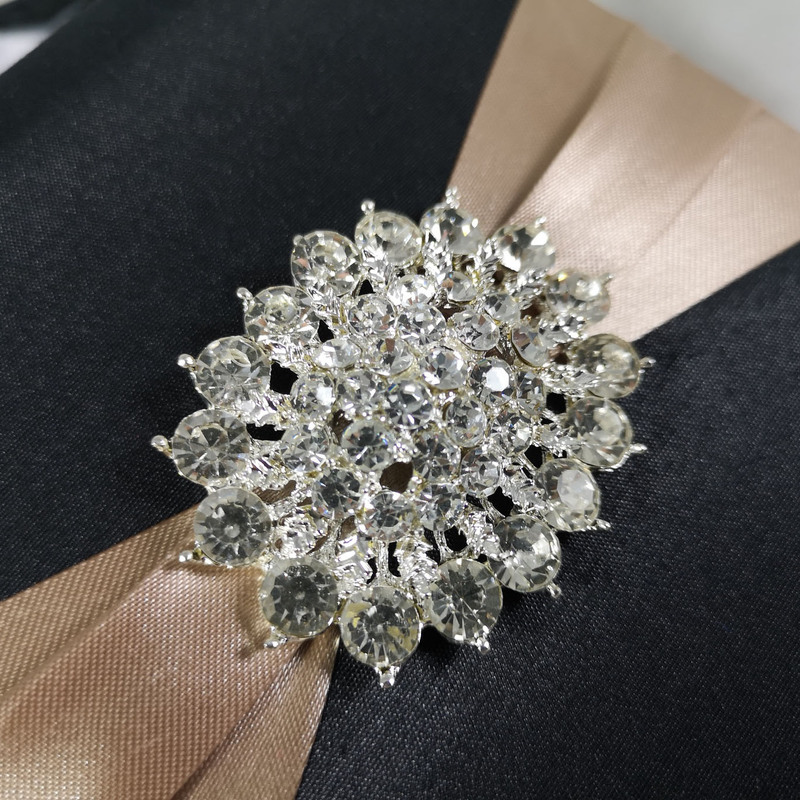 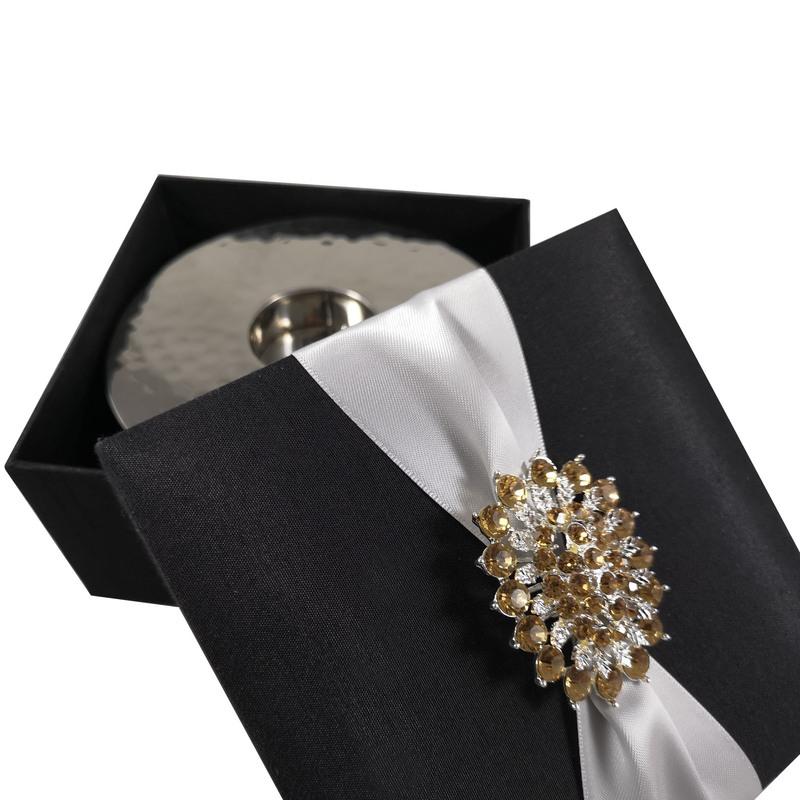 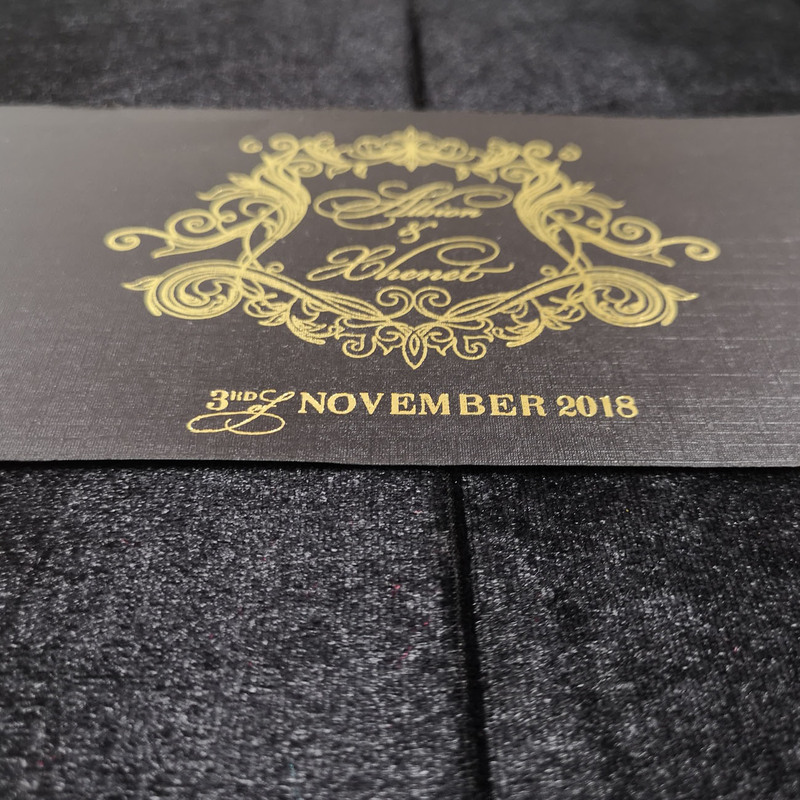 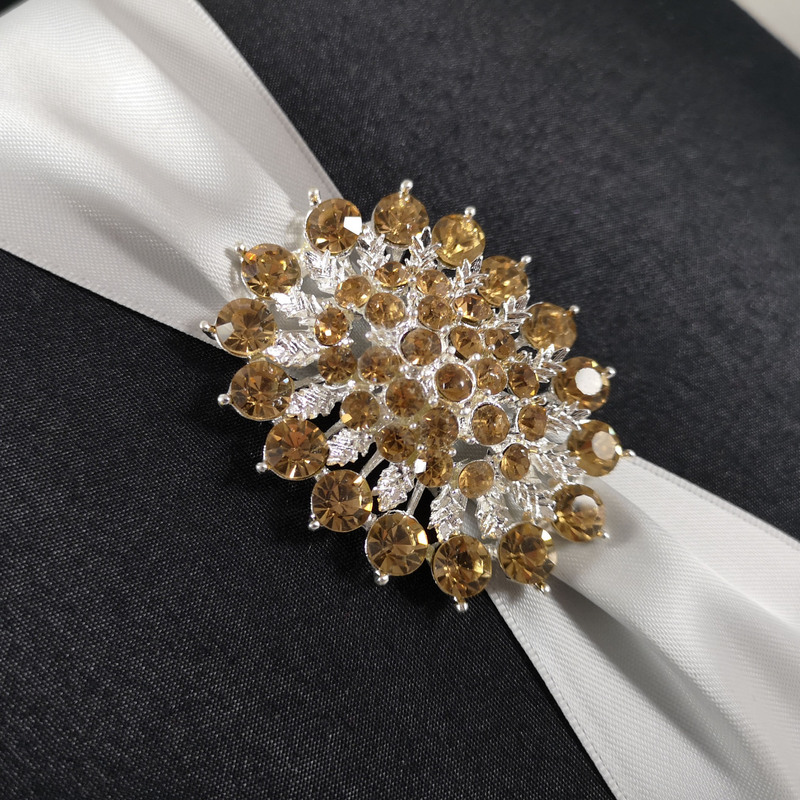 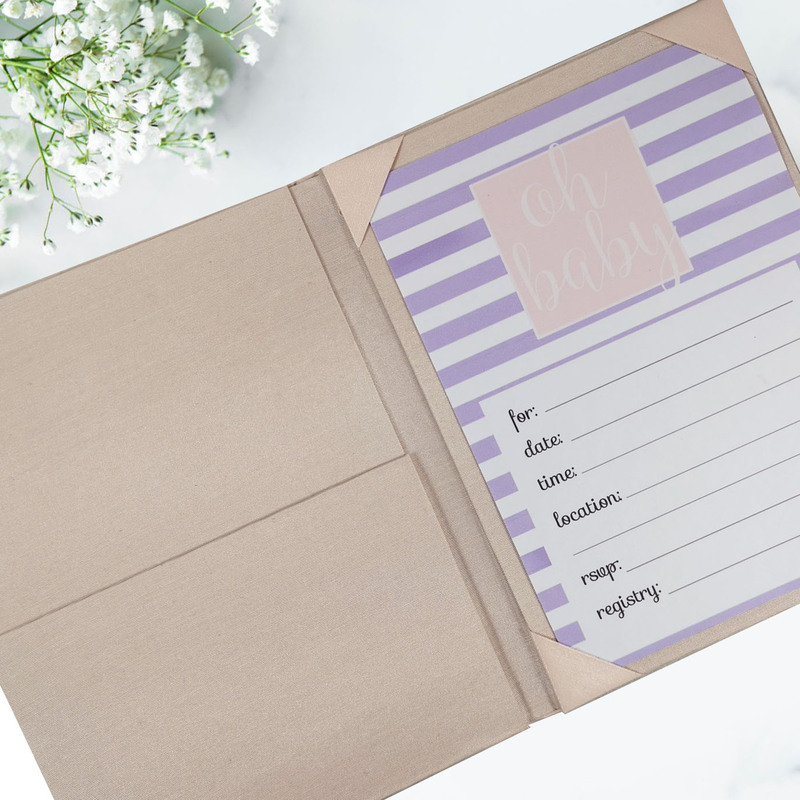 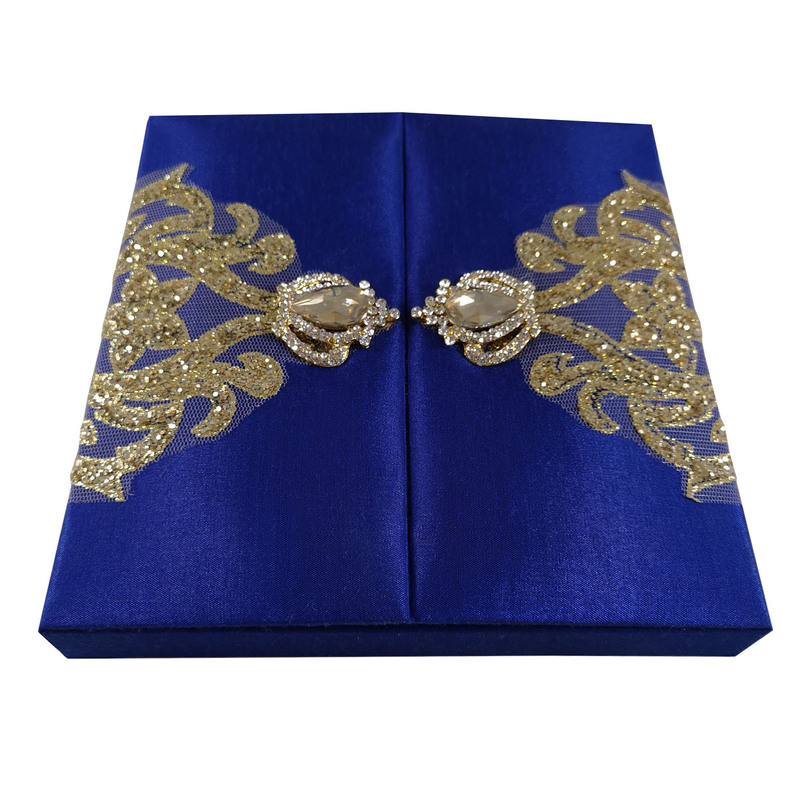 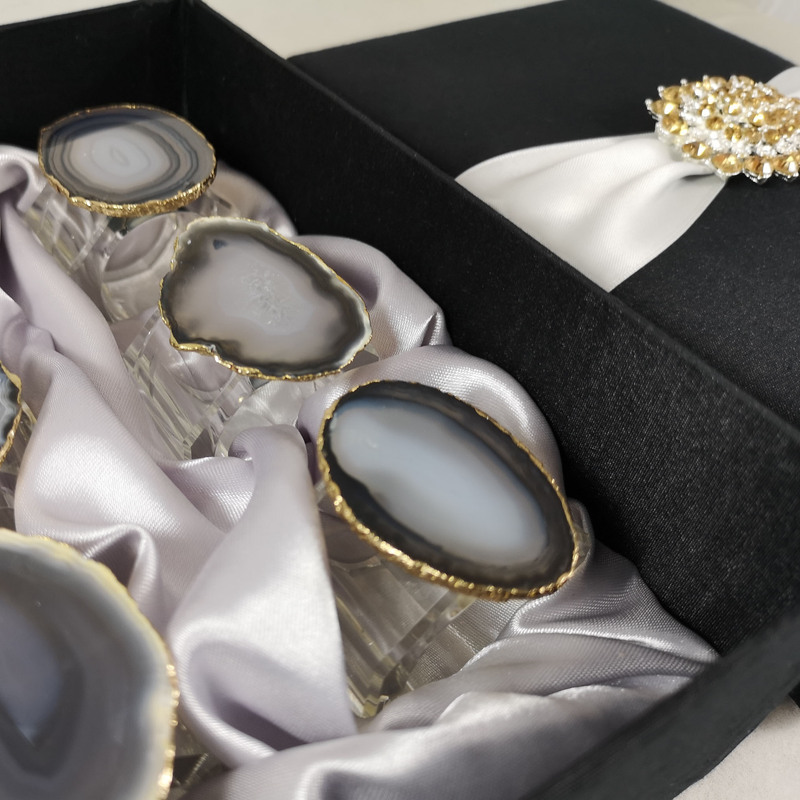 Luxury Wedding Invitations with worldwide delivery, hand-crafted in our factory for clients that target high-end invitation products for their loved once. 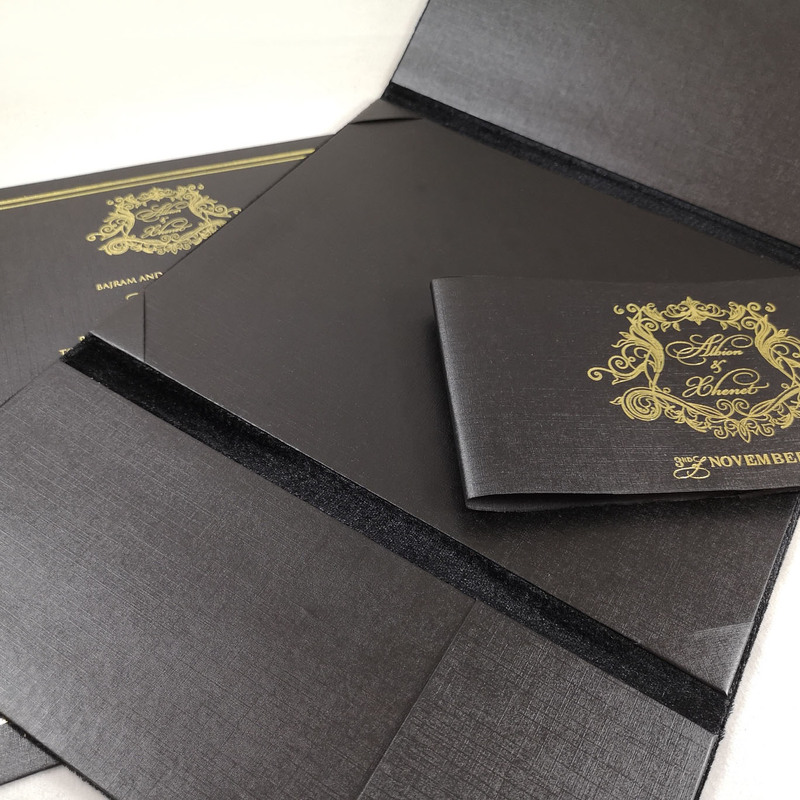 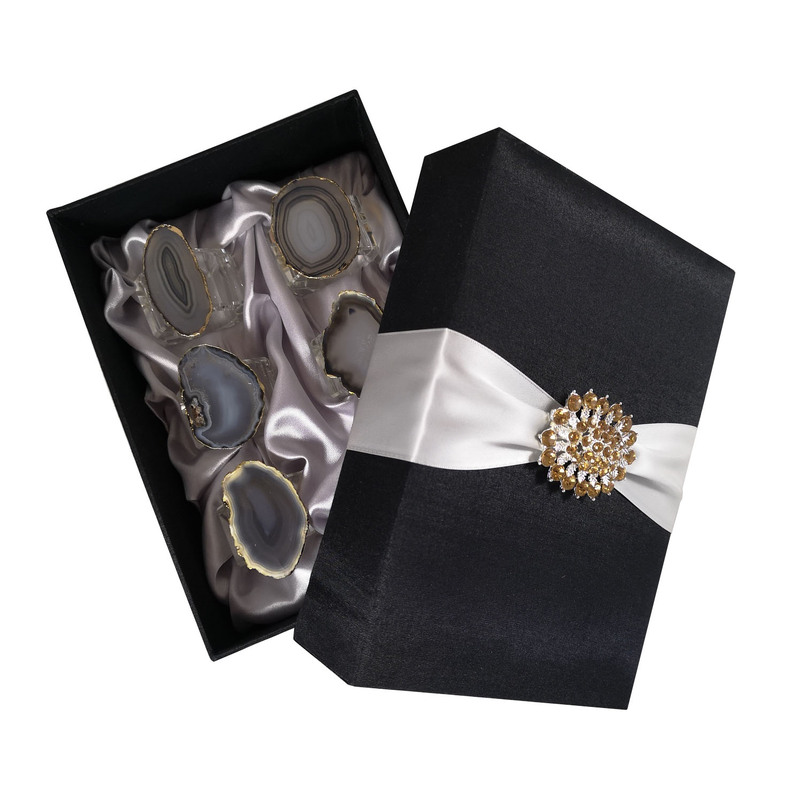 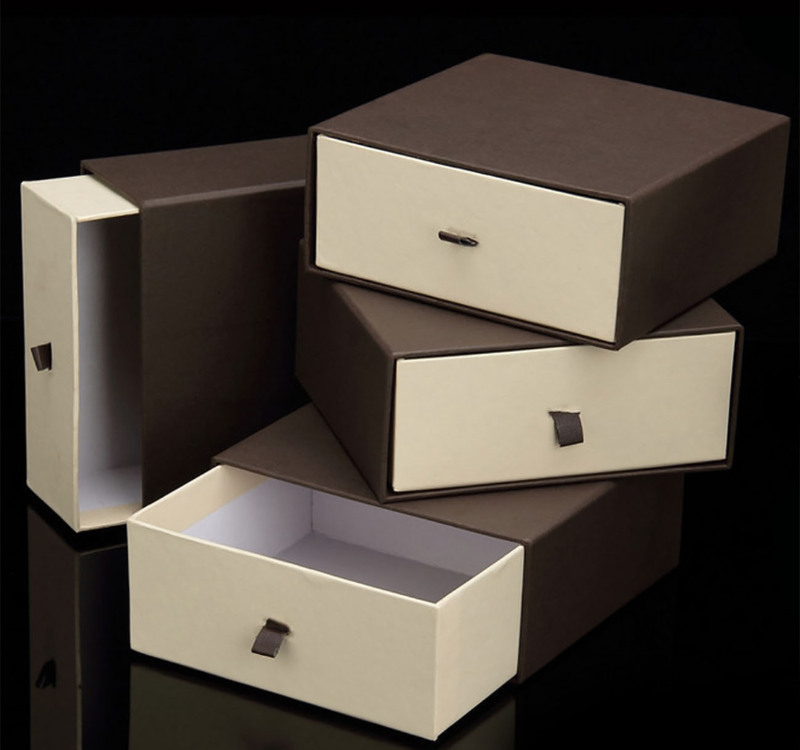 DennisWisser.com is is a custom manufacturer of retail, promotional, luxury, and high-volume packaging solutions that can meet and exceed all of Elegant Packaging requirements. 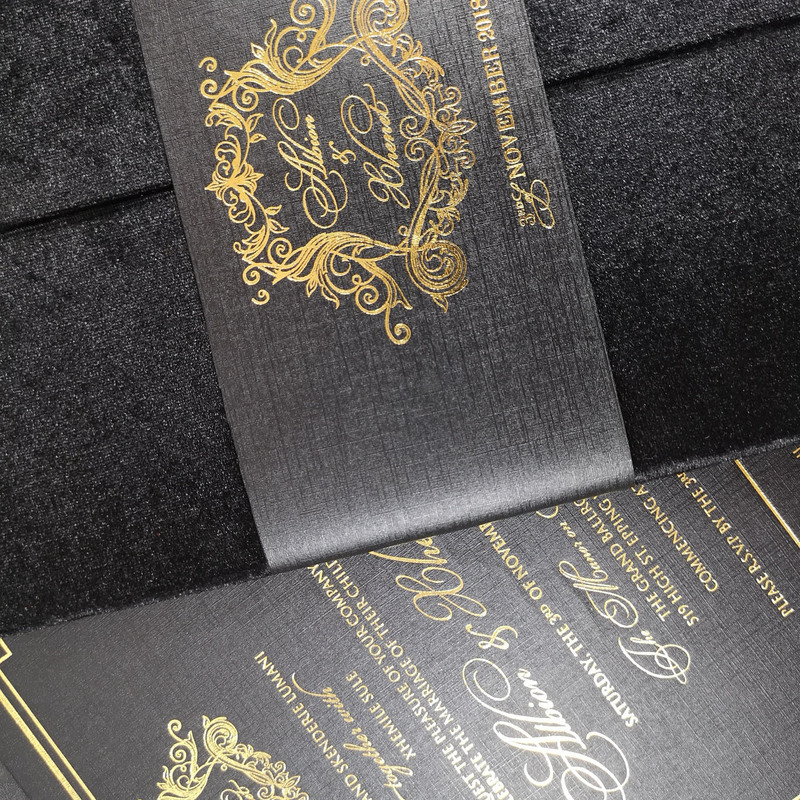 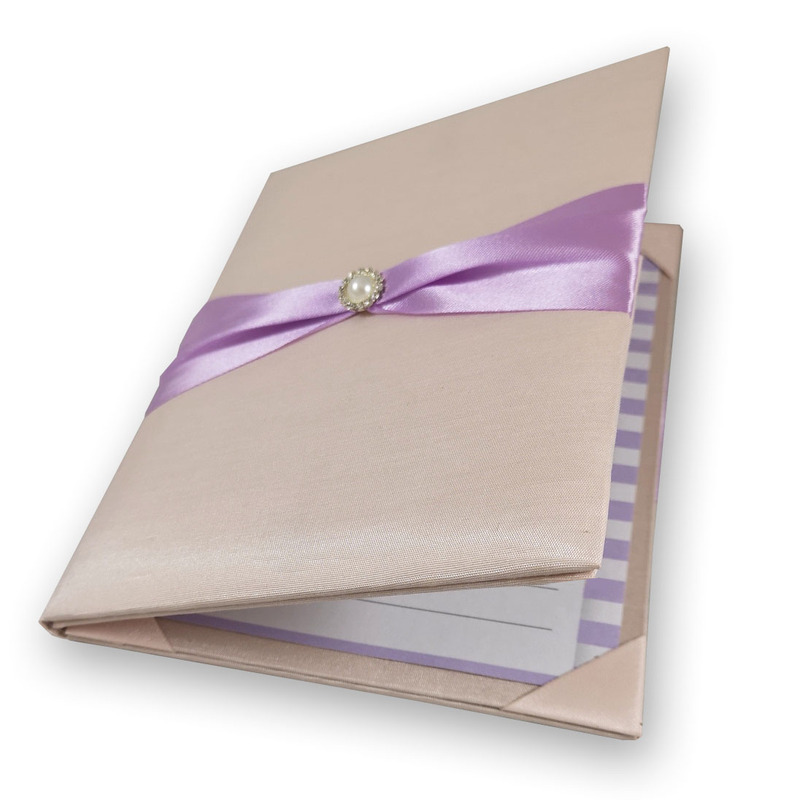 Shop DennisWisser.com’s luxurious range of Lace wedding invitations today. 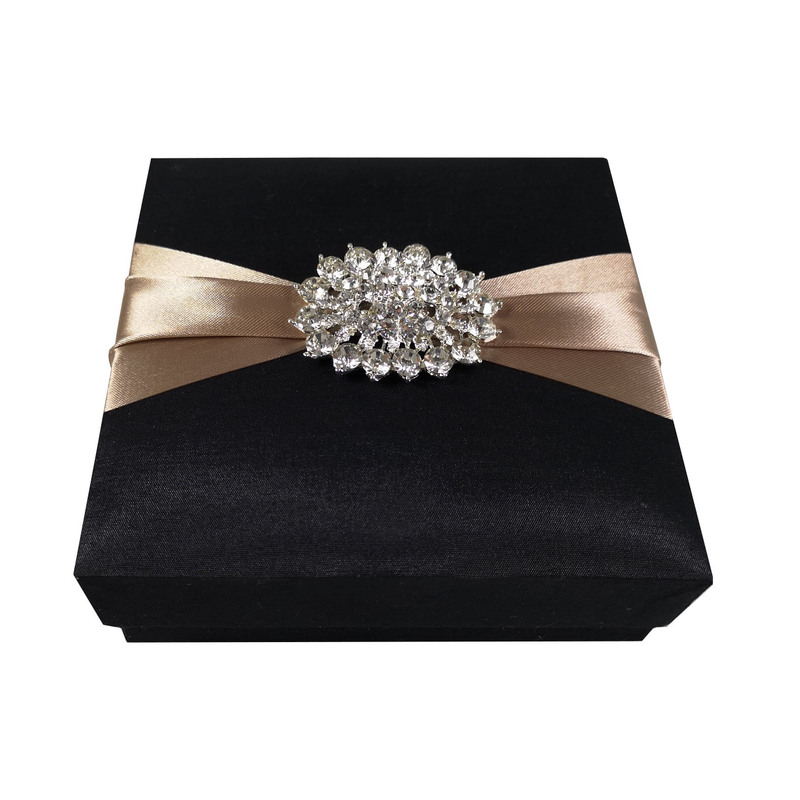 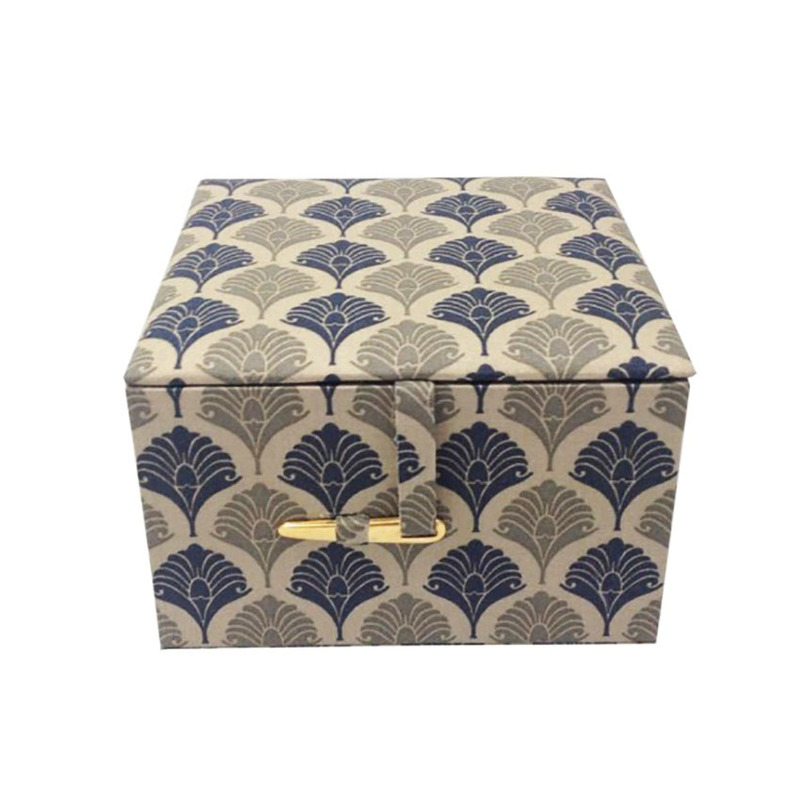 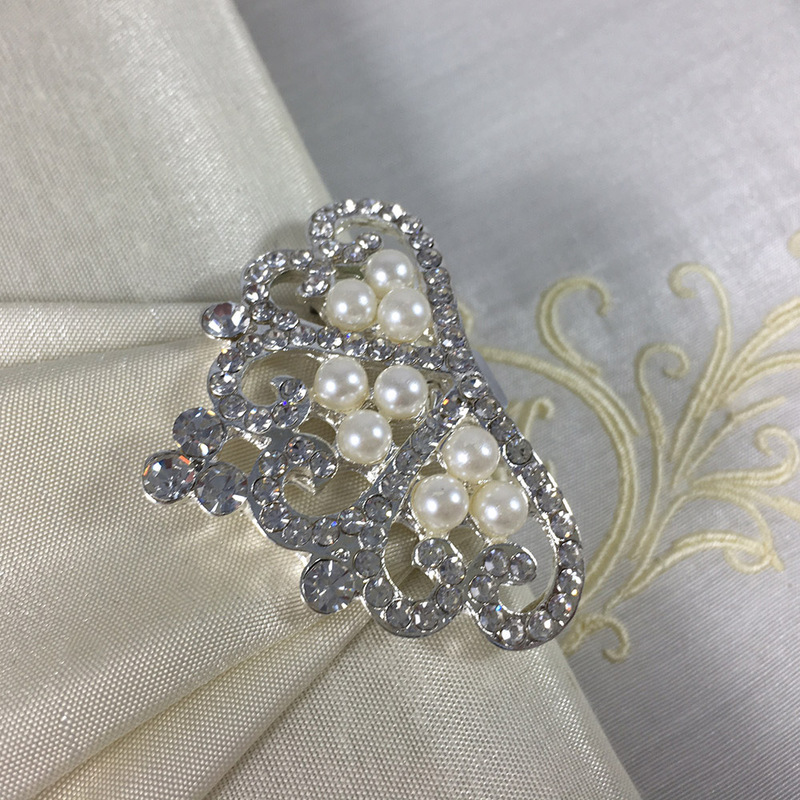 We have thousands of exquisite styles to choose from. 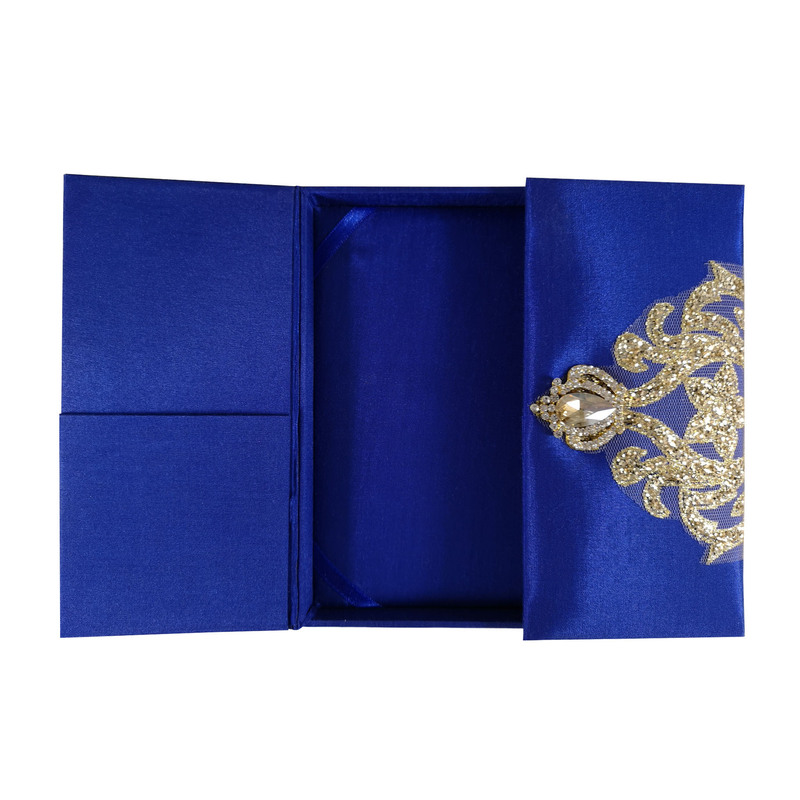 Shop for yours right now! 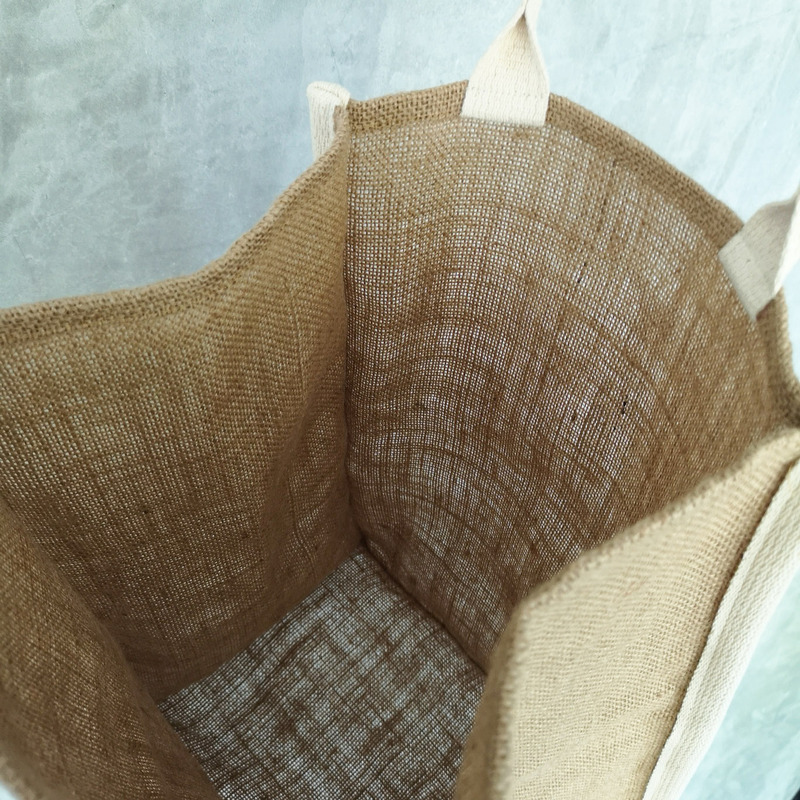 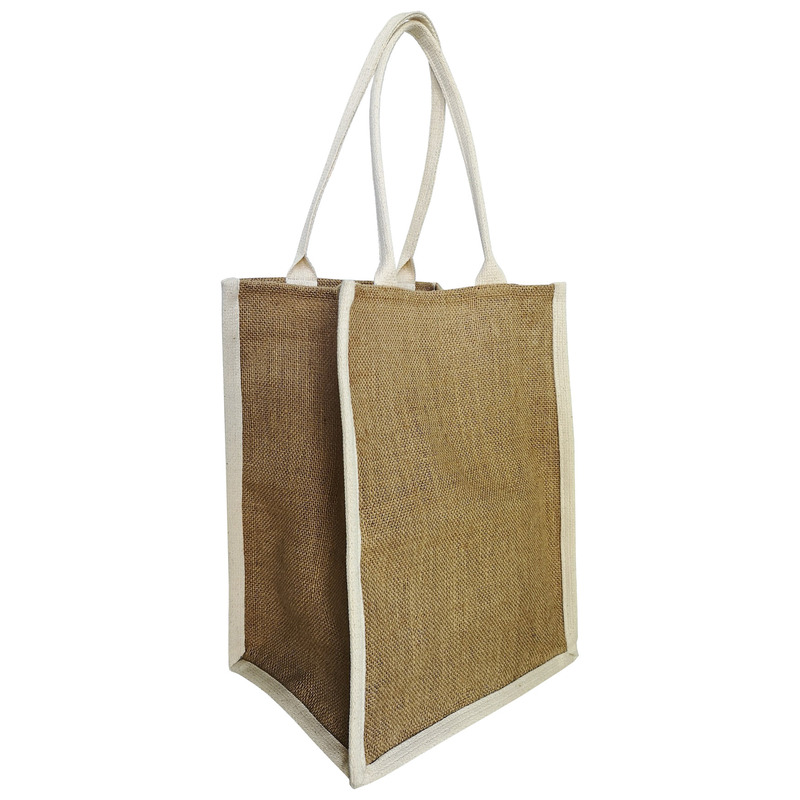 Large 100% Jute bag design sold wholesale and retail. 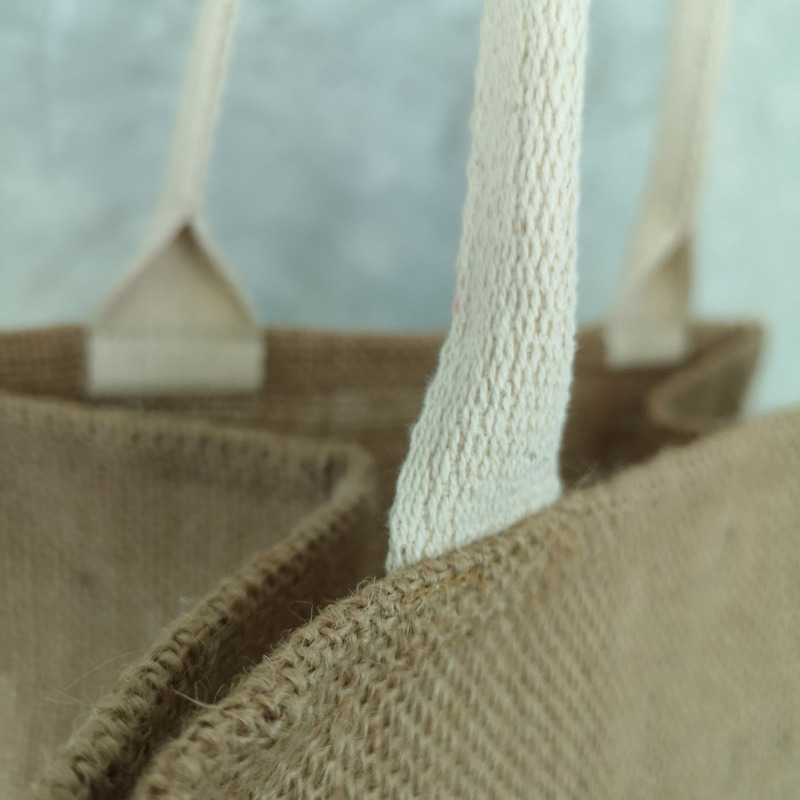 What is Jute? 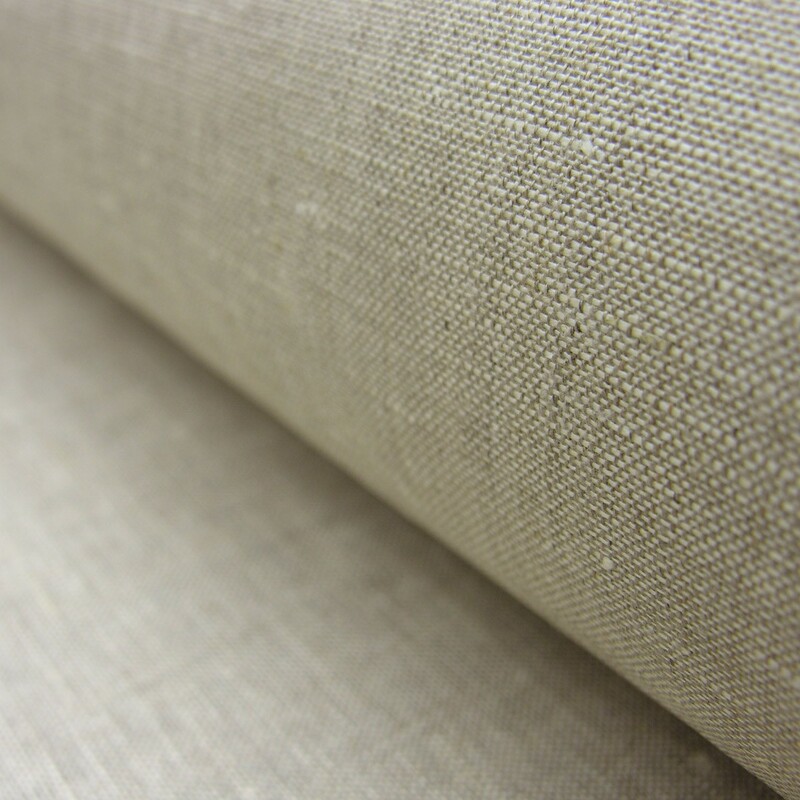 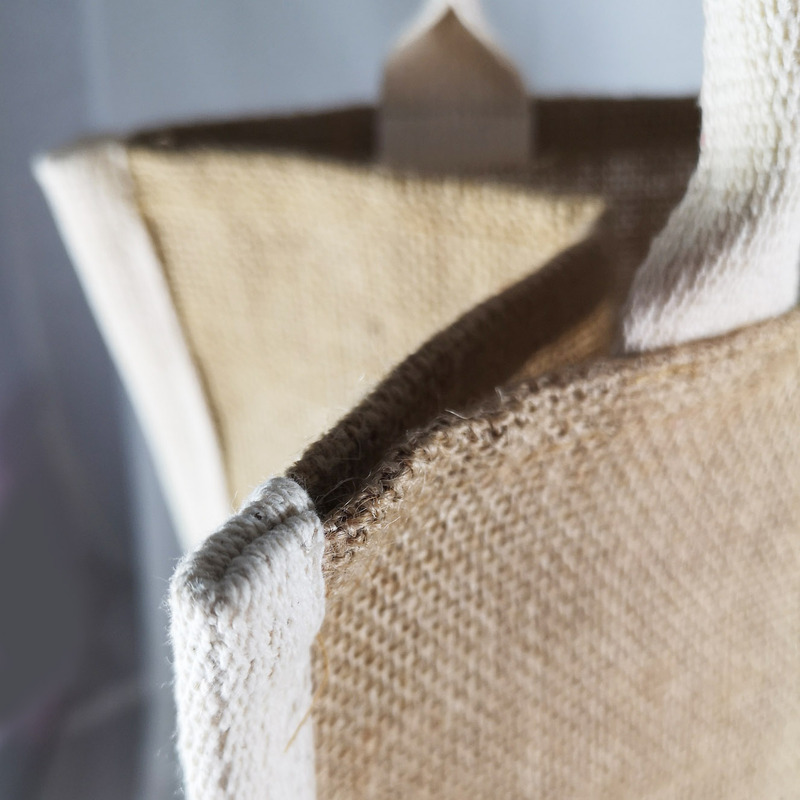 Jute is a long, soft, shiny vegetable fiber that can be spun into coarse, durable and strong threads.